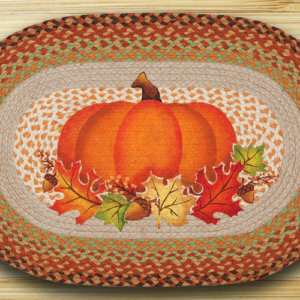 Earth Rugs Harvest Pumpkin Braided Slice Area Rugs gives your home country charm. 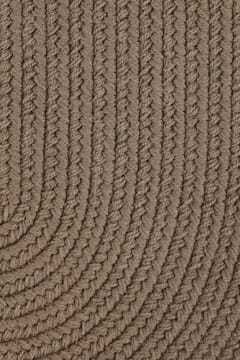 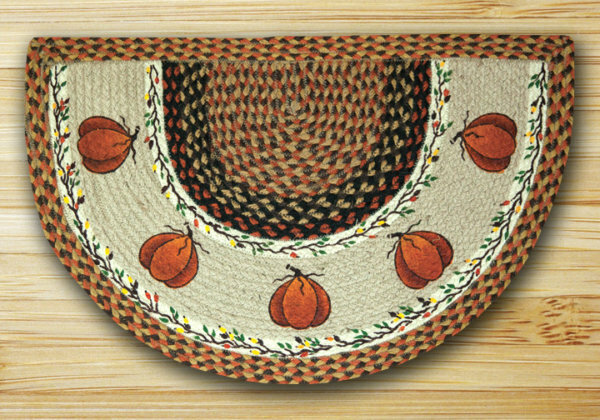 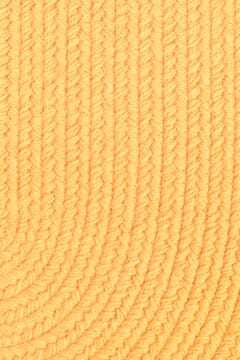 Earth Rugs Harvest Pumpkin Braided Slice Area Rugs are beautiful in your home. 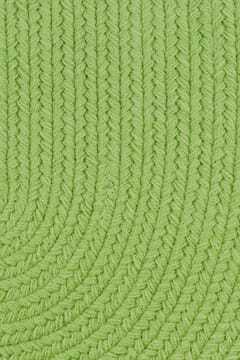 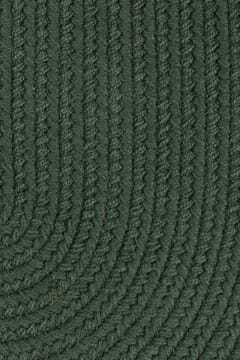 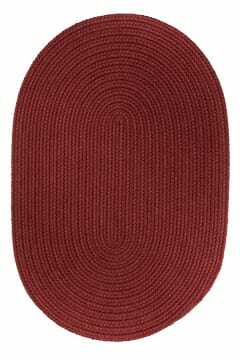 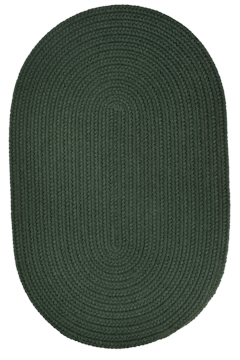 Each Braided Slice Area Rug is manufactured to the Highest Quality Available. 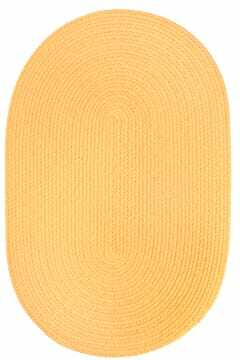 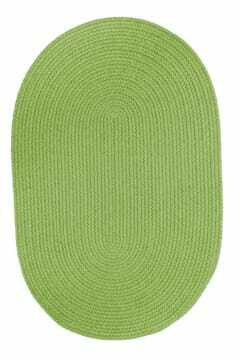 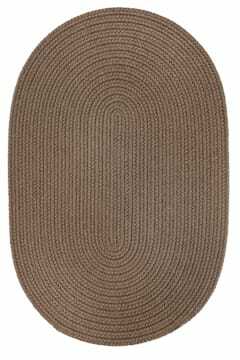 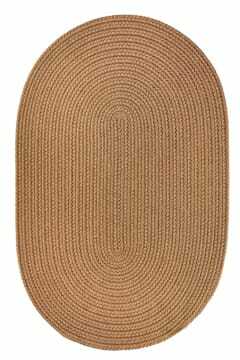 Earth Rugs Harvest Pumpkin Braided Slice Area Rugs are Made of 100 % Natural Jute. 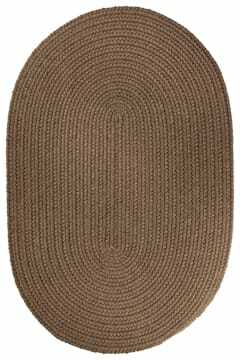 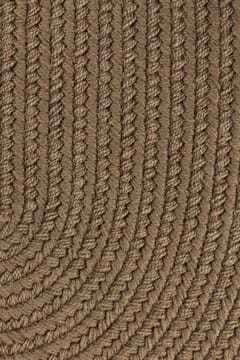 Earth Rug Harvest Pumpkin Braided Area Rugs are made of the Strongest Fiber’s known to man! 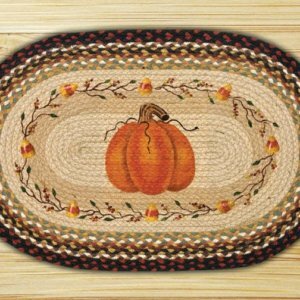 Earth Rugs Harvest Pumpkin Braided Slice Area Rugs are beautiful Slice Area Rugs that can make anywhere in your home have a country feeling! 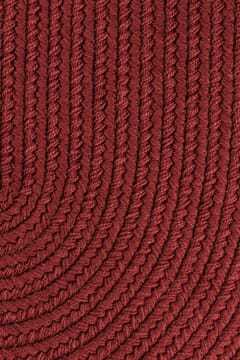 Design is stylish and innovative. 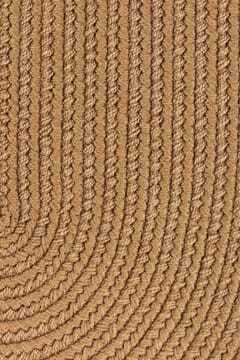 Satisfaction Ensured. 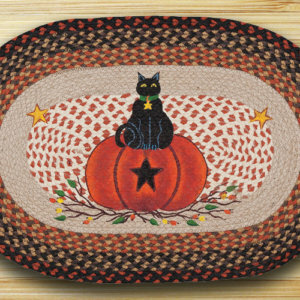 Great Gift Idea.